Thank you, Your support is Greatly appreciated. 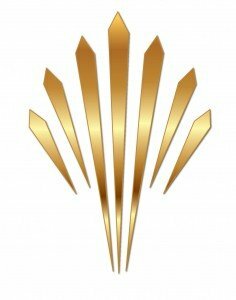 Novea Ministries is a 501c3 religious organization. 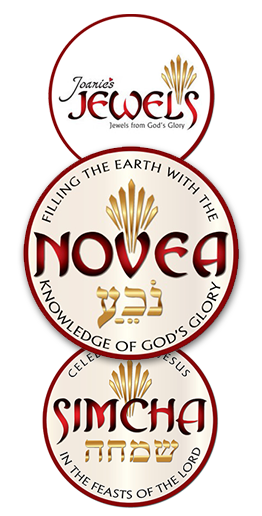 All donations to Novea Ministries are tax deductible in the US. You will receive a receipt in the mail. Shalom and greetings from Jerusalem! Thank you for your partnership and investment bringing God’s promises to Israel. Your investment enables us to expand the ministry around the world reaching Jews and Christians who share God’s heart for the people and the land of Israel. Imagine the impact of people praying in every language and time zone around the world for the salvation of the Jewish people! To God be the glory, great things He has done, is doing and will do until the earth is filled with His glory! All donations to Lunchtime Prayer for Israel are Tax Deductible in the US.